Book your next private event at the Natural History Museum of Utah and ensure a memorable experience for you and your guests at Salt Lake City’s premier event venue. 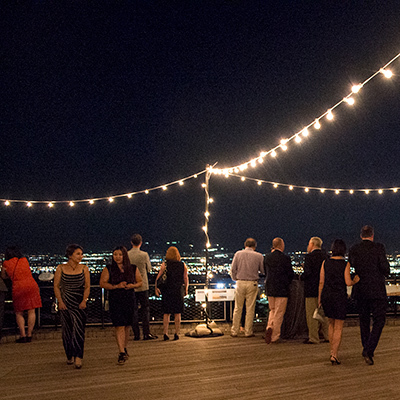 The Museum’s Canyon has played host to gatherings for hundreds of guests, from anniversaries to galas, with the option of full-Museum access to entertain guests of all ages. 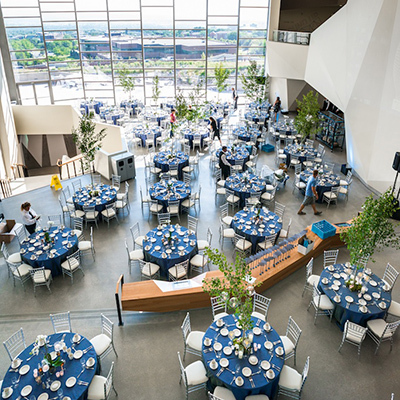 Our Level 5 Event Spaces offer a more intimate setting with incredible views, for smaller groups celebrating a, birthday, engagement, or other milestone. 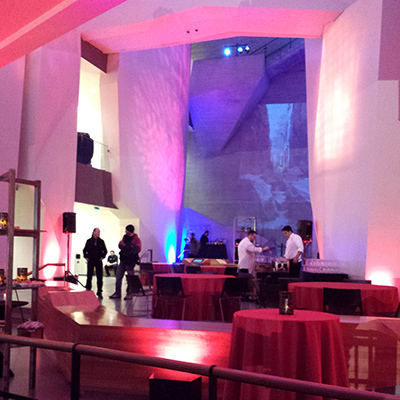 Plan your private event at the Museum by calling 801-585-9538 or emailing our Events Team. Interested in holding a youth birthday party at the Museum? Contact Shelli Campbell at 801-585-3948 or by email.